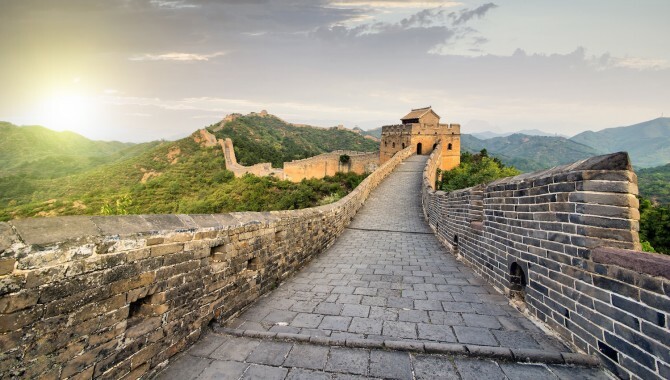 On arrival in the Chinese capital this morning, you are met by your private driver and guide who will take you to your hotel accommodation in the heart of the city. The rest of your day is at leisure to explore under your own steam. 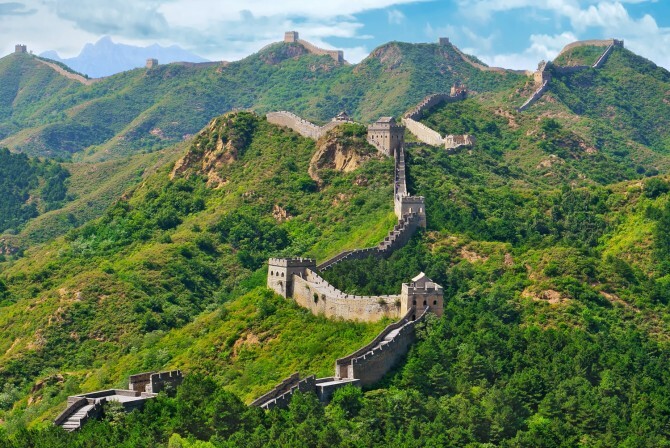 Enjoy a full day excursion out to the Great Wall at Jinshanling today with your private driver and guide. 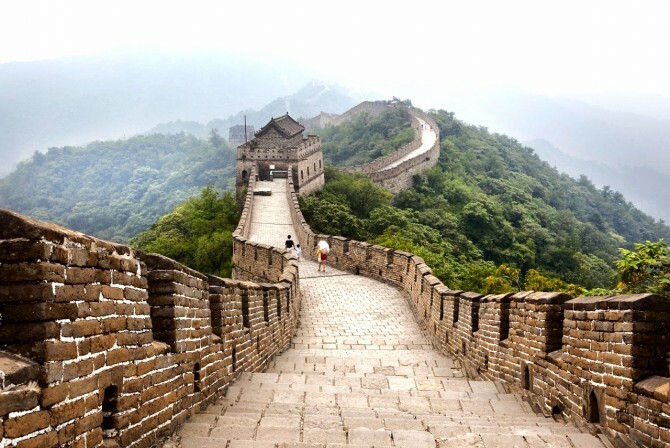 You spend the day exploring here with your private guide before returning to the city by car in the late afternoon. Your evening is at leisure. Take a full day to explore the city under your own steam today. 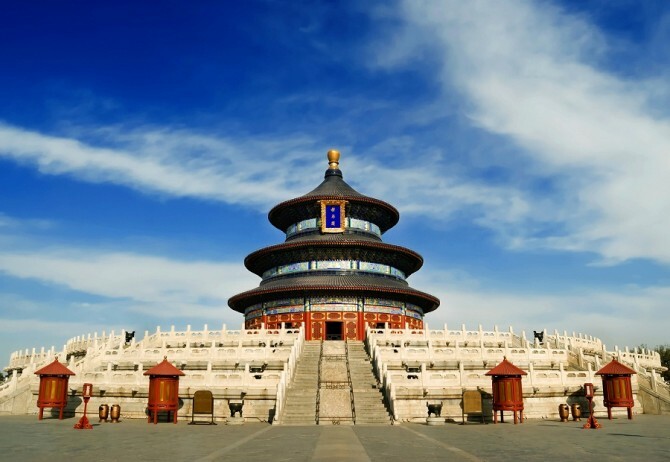 We will give you some suggestions for your time and would highly recommend exploring the Temple of Heaven early in the morning to catch some of Beijing's locals practicing their traditional morning exercises. 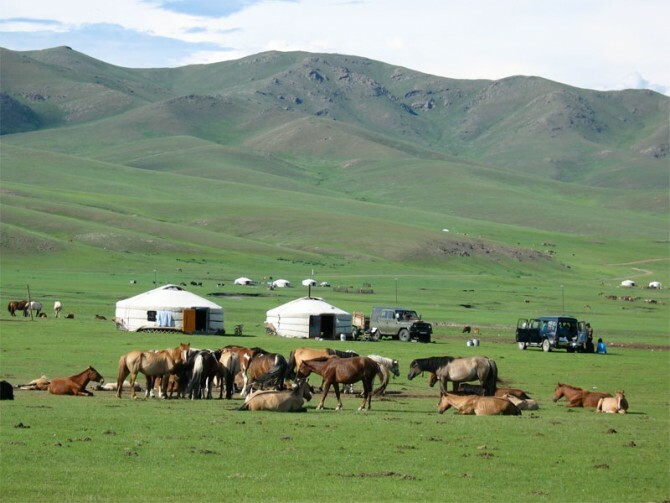 An early morning transfer today sees you boarding your first train to Mongolia. Your guide will be on hand to help you settle into your compartment before you set off. 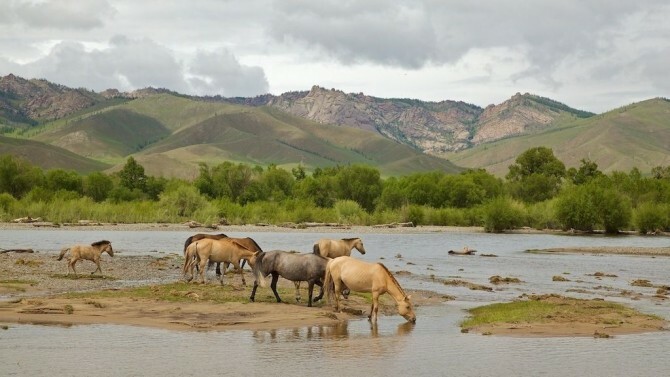 Arriving into Mongolia this afternoon you are met by your private driver and guide and head out of the city into the countryside to the Khustai Nuruu National Park, home to the rare Takhii Horse Species. 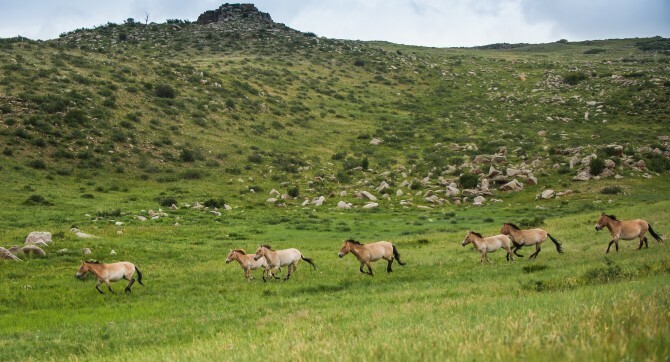 After some time to settle into your first ger tent, you travel out into the park with your driver and guide for a chance to spot these beautiful creatures. Overnight in your ger with the evening at leisure. 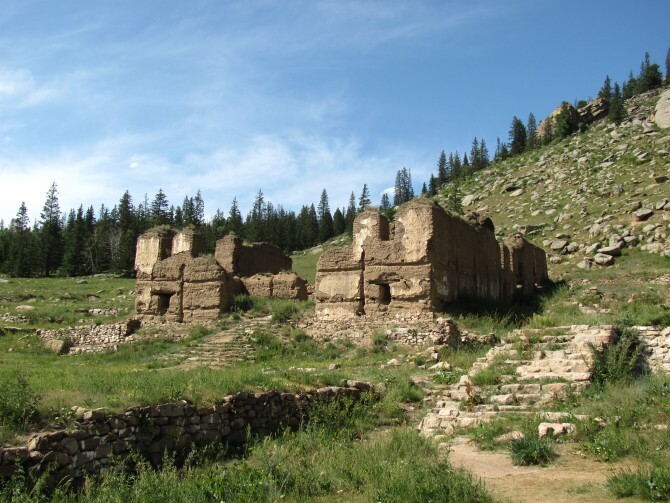 Your morning is at leisure in the park with your guide before you head back to Ulaan Bataar via the haunting monastery ruins at Manzushir Khiid. 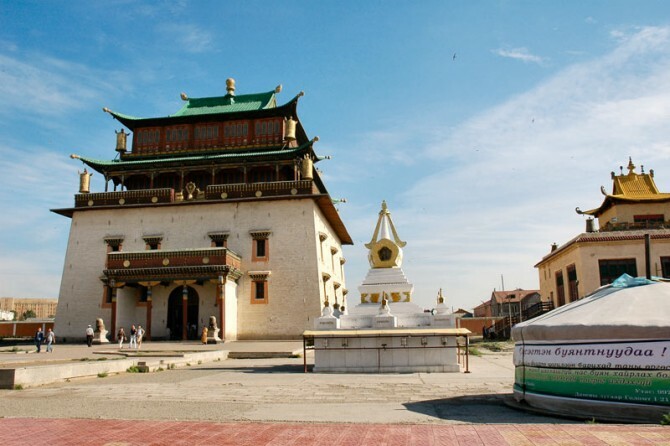 You spend some time here with your guide before continuing on to Ulaan Bataar. This evening enjoys a traditional cultural performance. 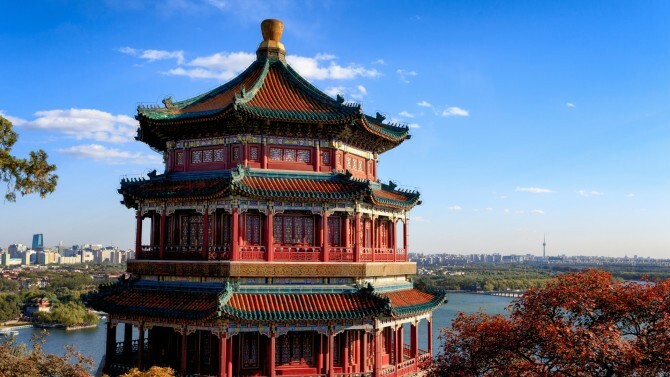 Take a morning tour of the city today including a visit to the city's famous Gandan Monastery, home to a spectacular 26-meter high statue of Buddha. Your return flight will arrive today.